One of two seafarers taken captive on Thursday by Philippine militant group Abu Sayyaf was freed on Saturday as local soldiers bored in on a stronghold of the separatist group. The troops recovered Aurelio Agacac, the ship’s captain, in the southern Philippine province of Basilan. 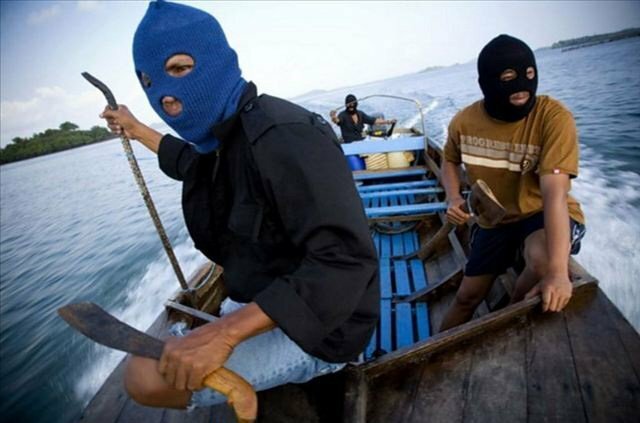 The kidnappers took Agacac and his companion Laurencio Tiro captive from a tugboat off Basilan on Thursday. Abu Sayyaf is believed to be still holding around 27 seafarers in the south of the country, an area that has become one of the global hotspots for piracy.